Credits earned in the Land Surveyor Certificate Level I program may be applied to this degree. 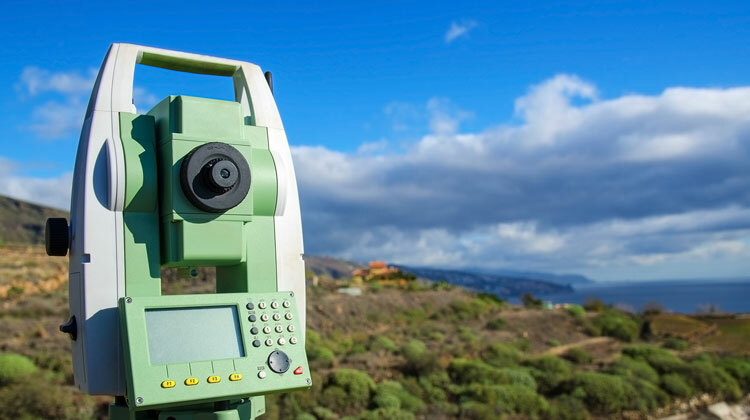 The land surveying & mapping technology program prepares students to enter a high-tech profession that uses state-of-the-art equipment to determine the location and measurement of improvements and other physical features on the earth’s surface. Surveying is an integral component for land development by civil engineers, municipal planners, and the construction industry. As a land surveying and mapping technician, one may conduct projects that include boundary, control, hydrographic, photogrammetric and engineering design surveys, with a typical client base of engineers, architects, municipalities, real estate and land developers, along with federal, state and local transportation agencies, and the petrochemical industry. The associate of applied science degree is awarded for successful completion of at least 60 credit-hours as outlined in the college catalog. Students desiring to pursue a certificate may complete the 32 credit-hours certificate.